Google has introduced next OS version known as Oreo which is touted as ” smarter, faster and more powerful than ever.” Google Oreo comes with new features that will make your phone faster with speed improvements and incorporate security features. Picture-in-picture: For mustitasking, Oreo version has picture-in-picture feature which will enable you to see two apps at the same time. For instance, you can watch a video while simultaneously answering a chat on your device. Currently, you can perform such type of function in multi-window view. Stronger security and battery life: Oreo is more secure with Google Play Protect built in, security status front and center in settings, and tighter app install controls. It also helps minimize unintentional overuse of battery from apps in the background and help in extending battery life. Notification dots: Its notification dots feature lets you tap to see what’s new in your apps – like the important ones you put on your homescreen — and then take action on those notifications quickly. Blazing speed: With Android Oreo, you can get started on tasks more quickly than ever with a faster boot speed (up to twice as fast on Pixel, in fact). Moreover, Autofill feature remembers things like logins (with your permission) to quickly get you into your favorite apps. 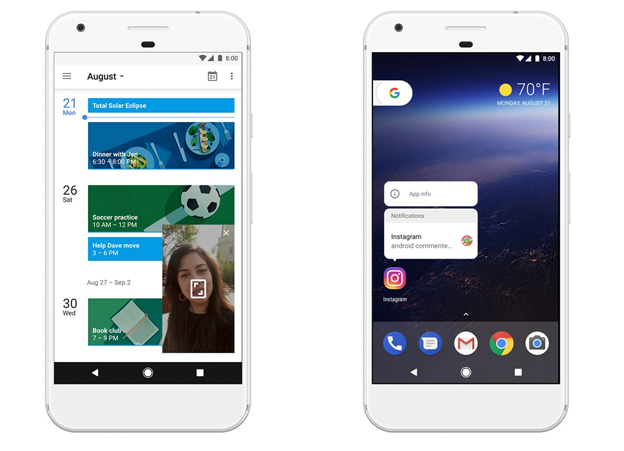 Plus, support for Android Instant Apps means you can fire up new apps, no installation needed. Extraordinary emojis: The Oreo also brings along over 60 new emojis. According to Google, Oreo Android 8.0 will be rolled out to all current Pixel and Nexus devices soon. 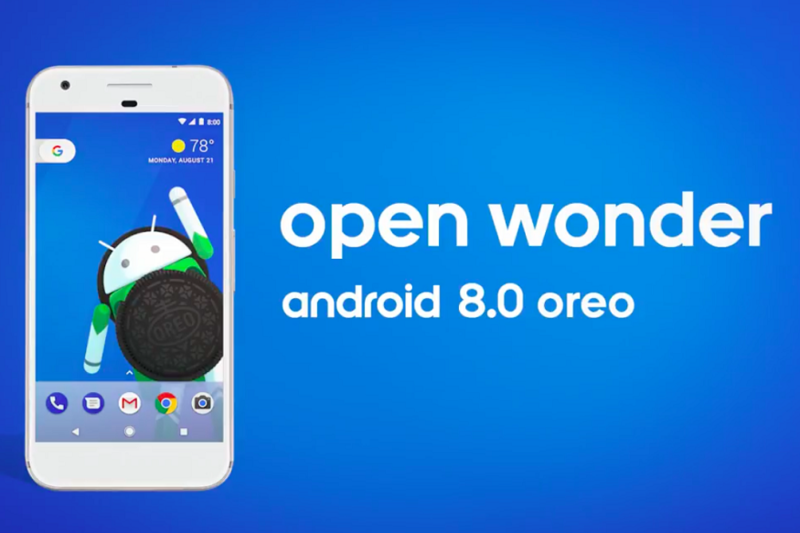 Google further states that it has been working with hardware makers including Essential, General Mobile, HMD Global, Huawei, HTC, Kyocera, LG, Motorola, Samsung, Sharp and Sony and they are scheduled to launch or upgrade devices to Android 8.0 Oreo. Any devices enrolled in the Android Beta Program will also receive this final version. Oreo has really great features and I can’t wait to get it on my OnePlus 3T. Do you have an idea as to where it’ll be available for the OP3T users?